For Singaporeans who do not want to spend hundreds of dollars for high-tech stereos, there is a new system that seeks to impress. The product is called Gramofon. Gramofon is manufactured by a Spanish Wi-Fi operator, Fon. It is part Wi-Fi router and music streamer. This is indeed the first of its kind. Technical specifications of Gramofon: The specs of Gramofon includes 3.14 by 3.14 by 1.65 inches in width, WiFi is at 802.11 b/g/n with Qualcomm Atheros AR341. It also features WPS, Bridge, AP/Hotspot is mode supported. The package includes 3.5mm audio cable and 5V/1A charger. How it works: Getting this thing work is not a daunting task. You only need to connect your Gramofon to your present sound system or any speakers you want. The next thing that you should do is connect Gramofon to the internet through the Ethernet. It does not end there for you can connect your smartphones (Android or iPhone) to the WiFi signal. If you receive any messages, the music will not be interrupted. Connecting to Gramofon: As mentioned earlier, you can use your present speakers or amplifiers (as long as it has an audio jack) to play music but you cannot connect your speakers wirelessly. You need that 3.5mm audio jack provided upon purchase. Downloading an app: You should know that using Gramofon would require you to download an application. 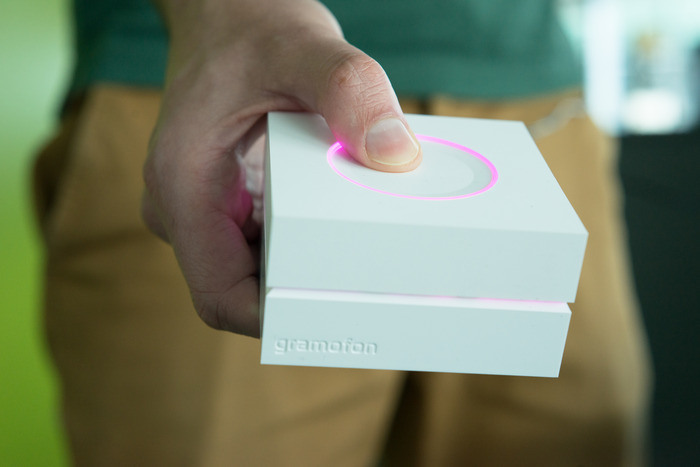 Gramofon can be controlled by downloading Gramofon’s application. If you have Spotify app, that would do just fine. 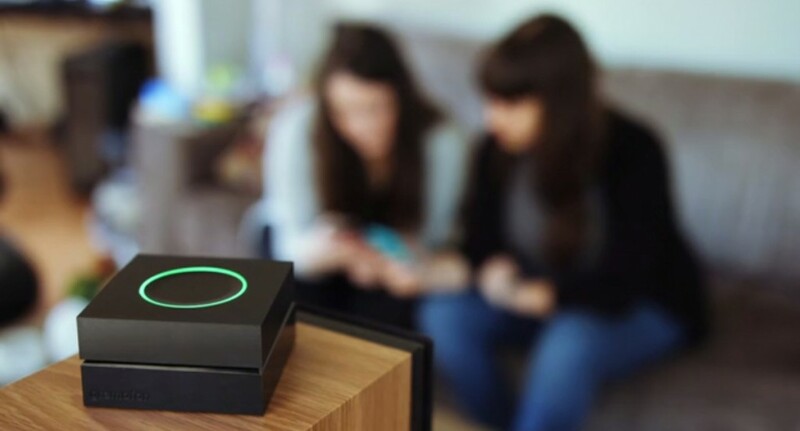 Friends and Gromofon: Your friends can connect to your Gramofon by choosing the WiFi signal emitted from your device. They only need to see GramofonWiFi. They simply need to launch a browser and they will land on the login page. In logging in, they only need to use their Fon, Facebook or Google credentials. 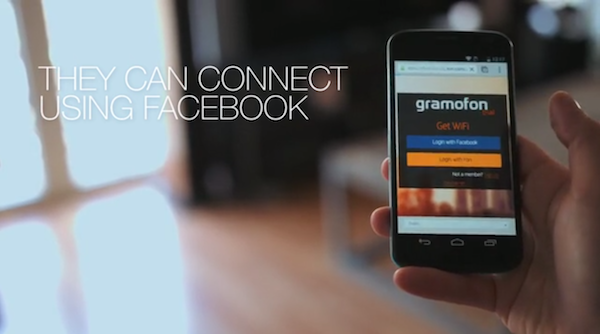 If they are your friends on Facebook or Google, they can access the Gramofon automatically. Gramofon is not yet available here in Singapore though. The company is planning to launch Gramofon next month. This is worth the wait. This will entirely change how you stream your music. Remember that Gramofon is not a sound system. There are no speakers included. The Gramofon’s job is to only enable your present sound system to play online music.